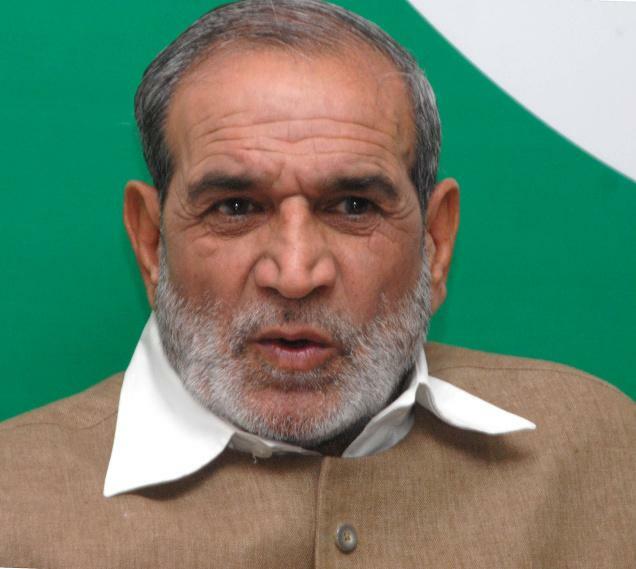 New Delhi, May 25: The Delhi High Court Tuesday reserved its order on Congress leader Sajjan Kumar's petition contesting the framing of charges against him in the killing of five people in the city during the 1984 anti-Sikh riots. Justice Vipin Sanghi reserved the order on Sajjan Kumar's plea. A city court last week ordered that charges be framed against Sajjan Kumar and five others for allegedly killing five people in Delhi Cantonment during the riots that followed the assassination of then prime minister Indira Gandhi by her Sikh bodyguards. The Central Bureau of Investigation (CBI) filed a chargesheet against Sajjan Kumar and others in two cases for allegedly instigating mobs during the riots, in which more than 3,000 Sikhs were estimated to have been killed across Delhi.